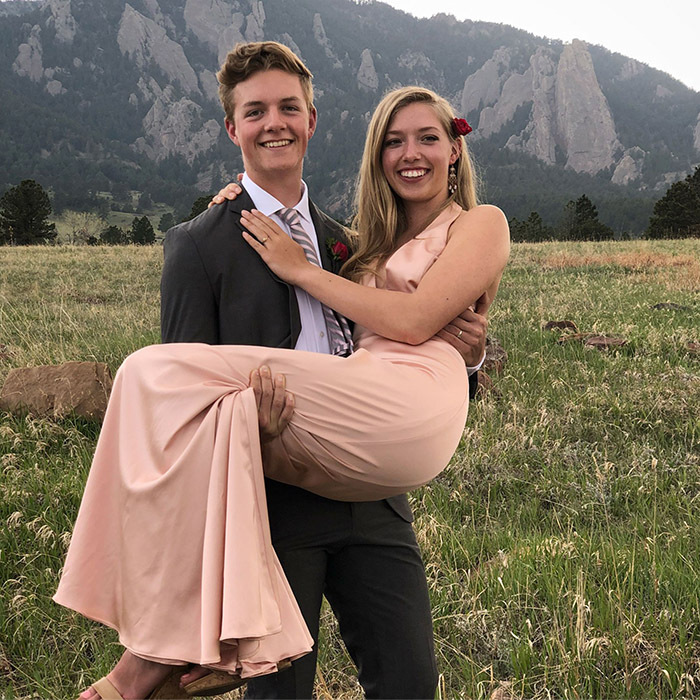 A near-death experience for a young couple from Colorado ended up making their love truly come alive. “You light up my life,” Isaiah Cormier said to his girlfriend, Juliette Moore. The 18-year-olds were camping in Nederland, Colorado on Saturday when Cormier was struck by lightning. Moore found her boyfriend of two years face down on the ground without a pulse. Moore had taken a CPR class only a month before.